← Modern Salon Magazine Published My Work!!! It looks great!!! 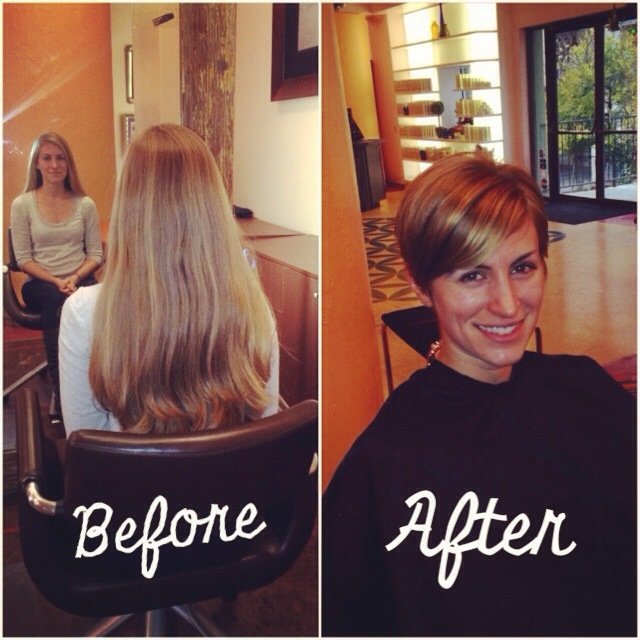 Great job with the cut, Rach & thank you for your generosity Vic!